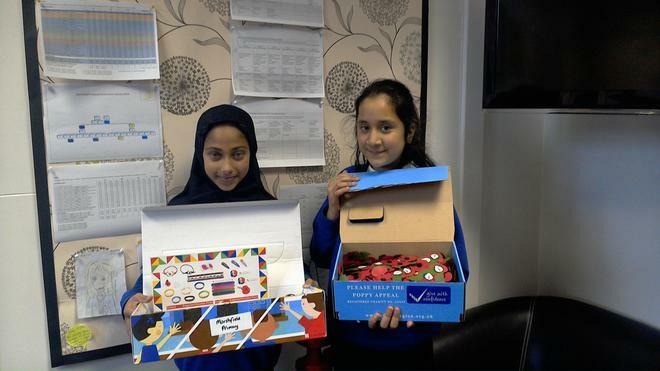 Please look-out for our school council selling poppies over the forthcoming weeks. 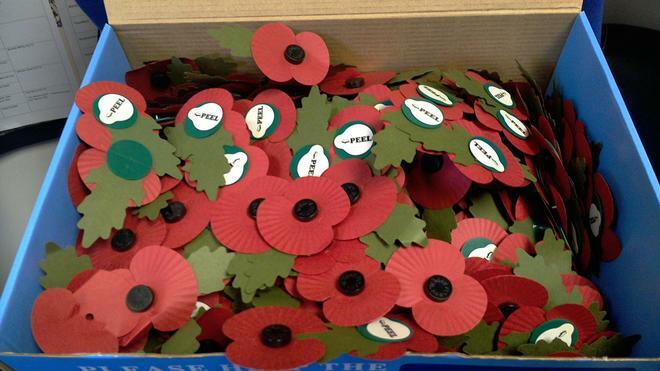 They also have a box of goodies displaying the poppy emblem which you might like to purchase. What the poppy means: We wear a red poppy over any other flower because it grows wild in many fields in northern France and Belgium. This is where some of the deadliest battles of World War One took place and many men died. Poppies are tough flowers, and can grow anywhere, but are also delicate. It is thought they are a fitting emblem to remember those who died. The Royal British Legion is one of the main charities associated with Remembrance Sunday. It explains that the red poppy is an emblem of remembrance and hope.